We currently have 250 people listed as WARP volunteers: the more the merrier! Our volunteers are the lovely bunch who dedicate their time, energy and support into helping g39 run like the smooth operator it is.Volunteering within any gallery has several benefits. First and foremost, it's the most direct way of getting involved with what's going on in the art scene, in which you can meet other like-minded individuals and are able to gain valuable insight into how a gallery operates. Being part of what's going on, and making things happen is exciting and develops the crucial support network for all arts practitioners. We're a friendly bunch at g39 and by getting involved with WARP you can gain experience and skills in areas such as exhibition installation, gallery administration, publicity, professional development. We also value you as artists and want you to get as much out of working with us as you can, so if you have any suggestions of what you may like to do with us or certain aspects you want to get to know more about, we'll do our best to accommodate. 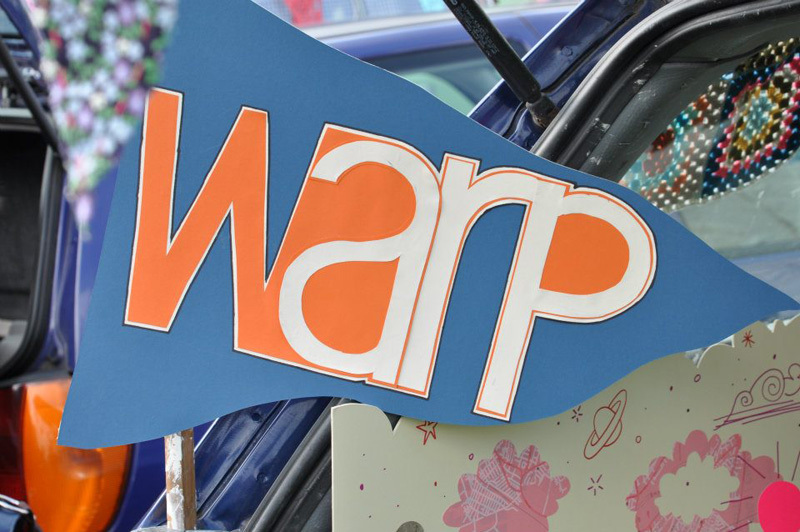 Be you an artist or otherwise, as a volunteer you will have access to our WARP resources. This includes Peer-to Peer sessions with visiting artists, the use of our ever expanding library,negative scanner or our WARP computer resources which include FinalCut Pro, Photoshop , Adobe Illustrator and InDesign. Not to mention all the tea and coffee you could wish for. Feel free to get in touch, come down and have a chat about how you might want to get involved and gain valuable experience and skills from working in a gallery environment. Just email Dai at intern@g39.org to get the ball rolling. We are always on the lookout for keen and lovely volunteers to support events, exhibition invigilation, installation and the development of the WARP Resource area. 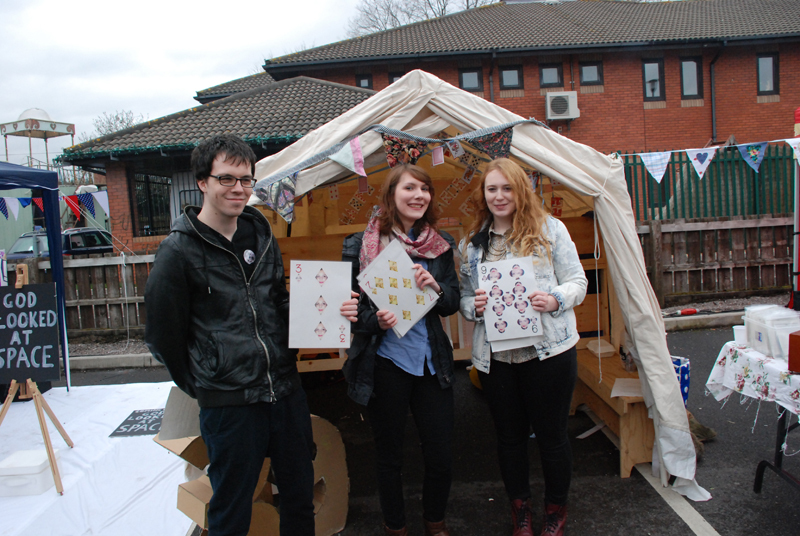 If you would like to get involved with WARP and g39, register your interest by emailing Matthew at intern@g39.org. 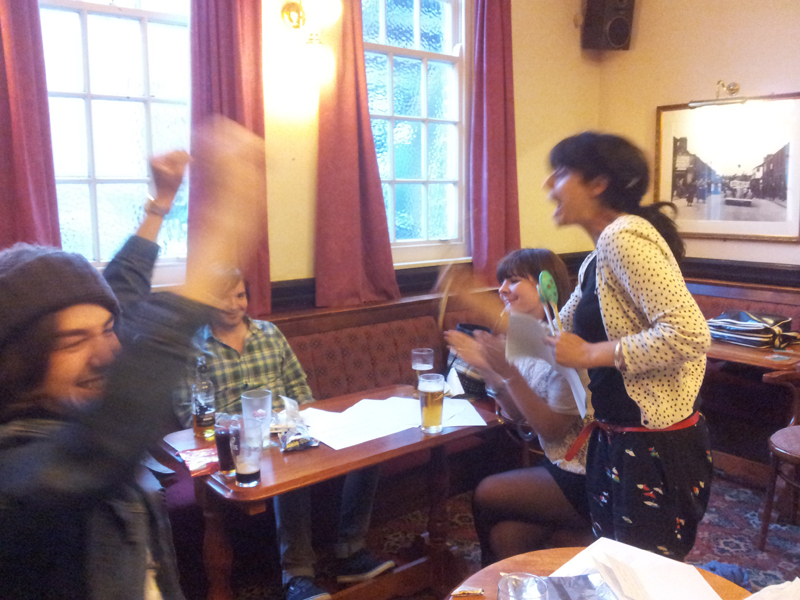 We are well into the process of organising and compiling our wealth of literary resources but we still need your help! Our team of library volunteers have done a wonderful job archiving and documenting so far and we are keen to see the fruits of their labour made available to WARP users online in time for our next show! It's a hearty task and there's lots to be done so if you'd like to get involved and lend a helping hand please email Matthew at intern@g39.org.